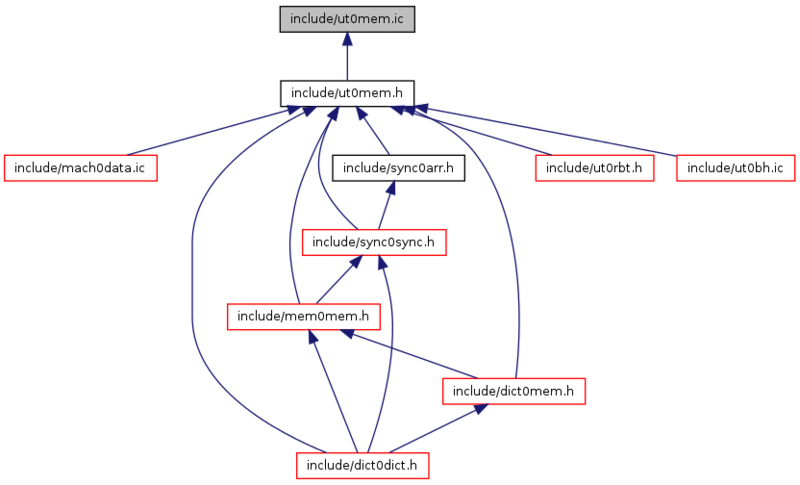 Wrapper for memcmp(3). Compare memory areas. negative, 0, or positive if str1 is smaller, equal, or greater than str2, respectively. Converts a raw binary data to a NUL-terminated hex string. The output is truncated if there is not enough space in "hex", make sure "hex_size" is at least (2 * raw_size + 1) if you do not want this to happen. Returns the actual number of characters written to "hex" (including the NUL). Adds single quotes to the start and end of string and escapes any quotes by doubling them. Returns the number of bytes that were written to "buf" (including the terminating NUL). If buf_size is too small then the trailing bytes from "str" are discarded. Wrapper for strcmp(3). 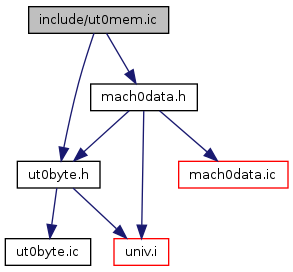 Compare NUL-terminated strings. Wrapper for strcpy(3). Copy a NUL-terminated string. Wrapper for strlen(3). Determine the length of a NUL-terminated string.